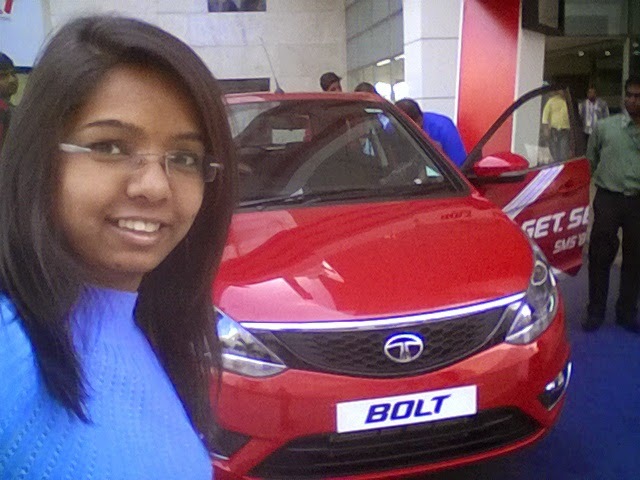 I have been on Tata motor’s vehicle for quite some time. 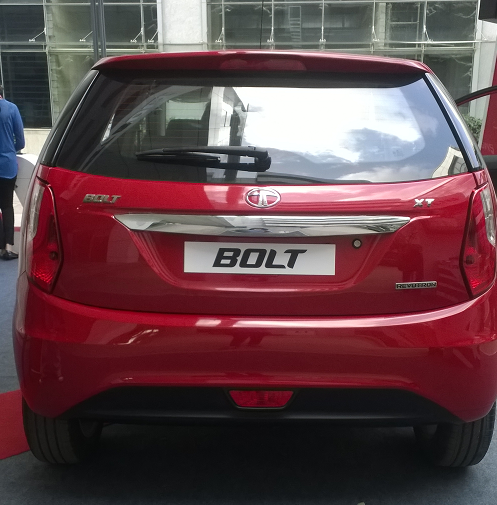 Let it be my Tata Safari drive to Dudhsagar falls or checking out the new Tata Bolt from Tata Motors. 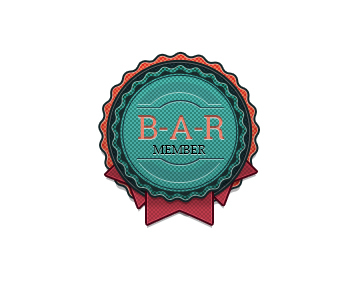 So what is new about it? There is always a new car coming in the market, but hold on before you are judgmental like me. I also reacted the same way as you are reacting now about a new car in the market. 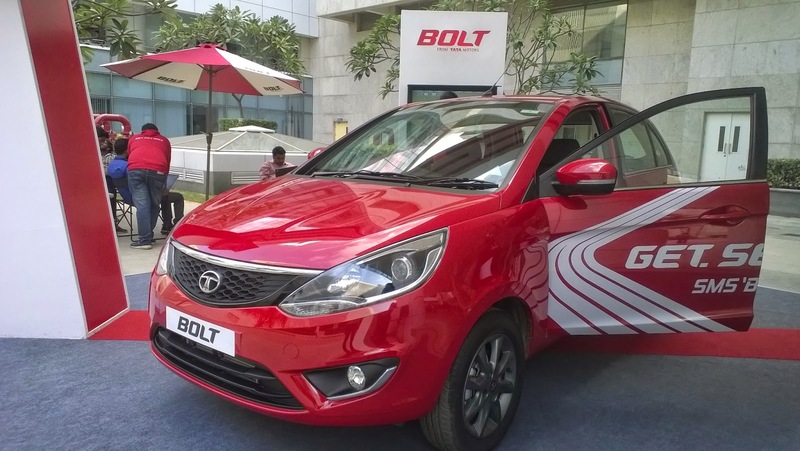 As I was informed that Tata Bolt would be at Embassy tech village for 2 days, I made sure to take time out and travel almost 30 kms to check out the car. 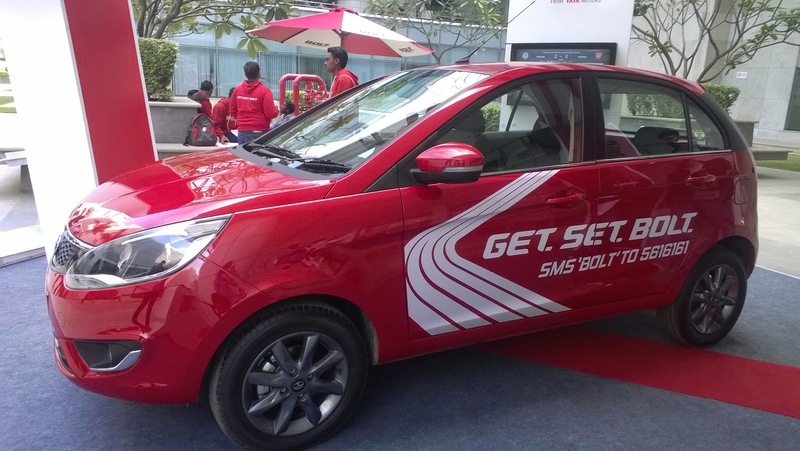 Most of the features of the car have striking resemblance to the other cars but it did catch my attention. I will pen down few features which caught my attention at the Bolt station. 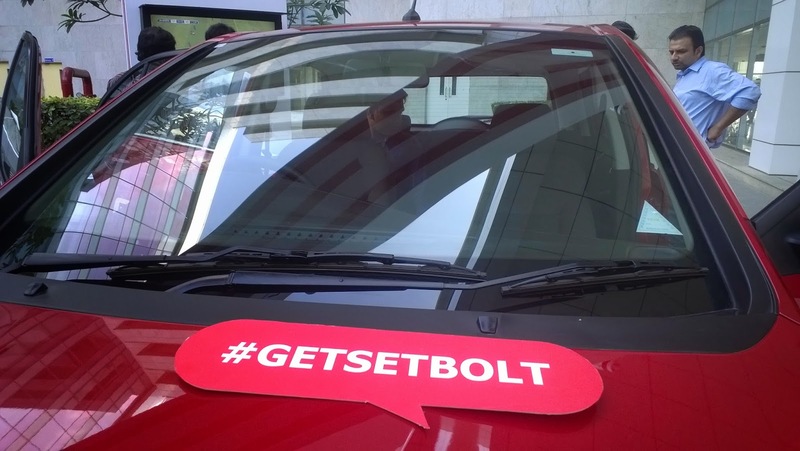 A bright red car, standing near the cafeteria of Embassy tech village could never go unnoticed and hence a huge crowd could be seen even at an odd timing between lunch and tea break. 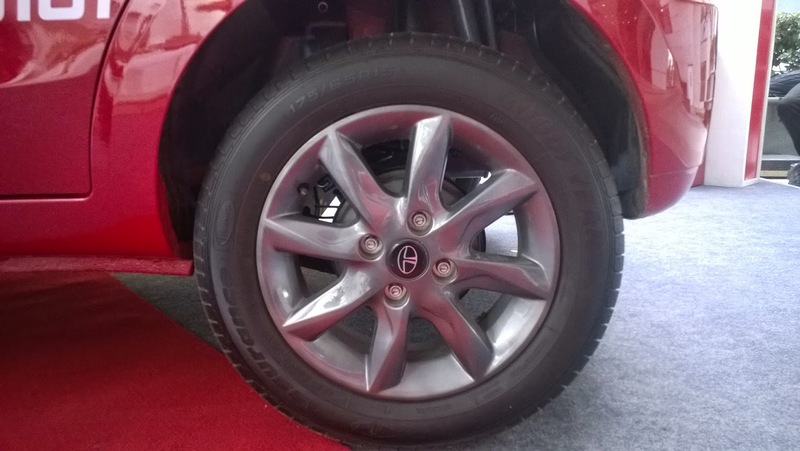 A set of 4 dynamic alloy wheels, sporty styled would make the world stop in its tracks. A floating roof could also interest those who would test the speed of the vehicle on any main road. 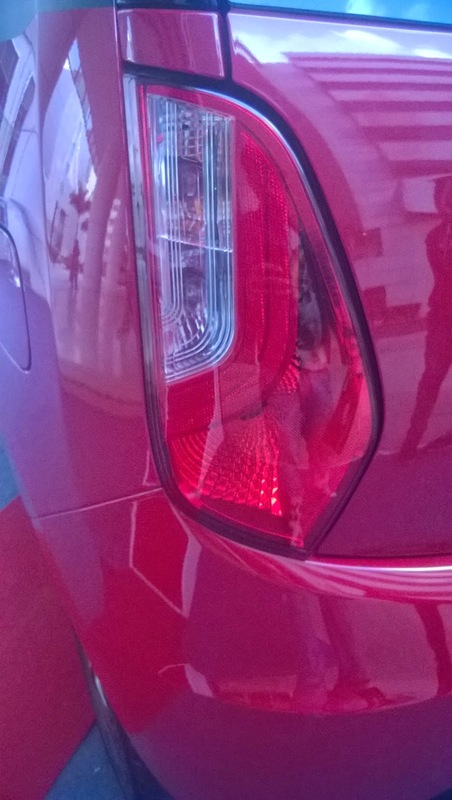 Flame-shaped tail lamps gives the car a perfect sporty exterior and make every head turn when the car is on road. I always need a good music system and connectivity in a car so I made sure I check the feature’s in this category. 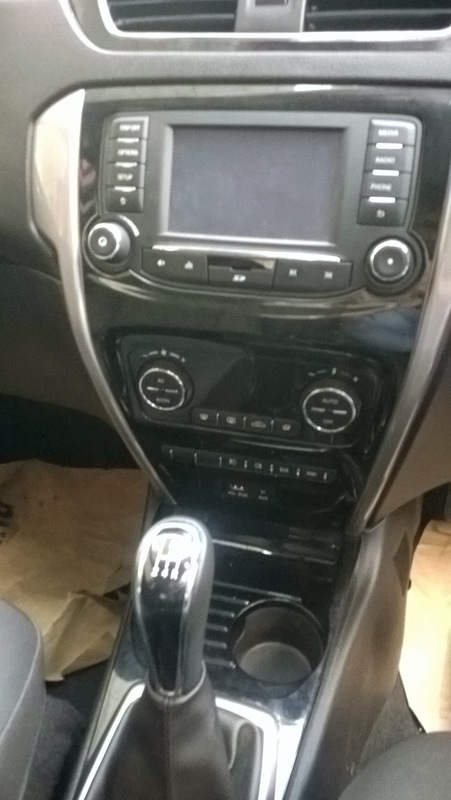 It has a touchcreen infotainment system by Harman which includes bluetooth connectivity which will help one person to access their phonebook, call logs, audio streaming, conference call, SMS’s and read out’s of the same, etc along with steering mounted with audio and phone controls for the driver to focus on the road rather than on the phone. With the advanced voice command recognition, one can make calls, change music tracks and also control AC. So the car is at your service with just a word. 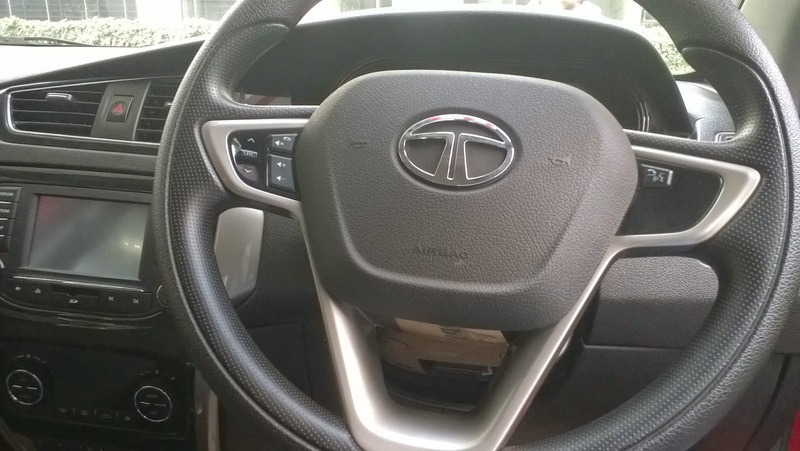 For those trying a new road like me will like the feature of smartphone enabled navigation with MapmyIndia maps so no more of phone stands on the car to spoil one’s view. A fully automatic temperature control can also ease of the work for everyone to set the AC temperature, it also has its control on the touchscreen. Let me tell you about the comfort level in car. 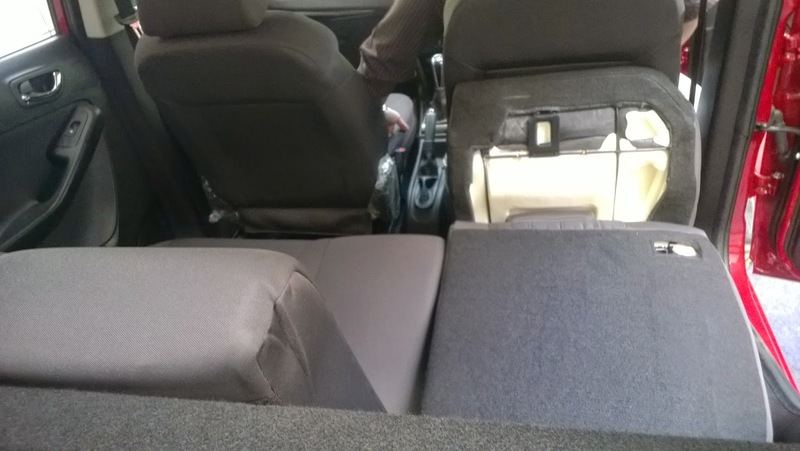 The car has good leg space for long drives and those with long legs. 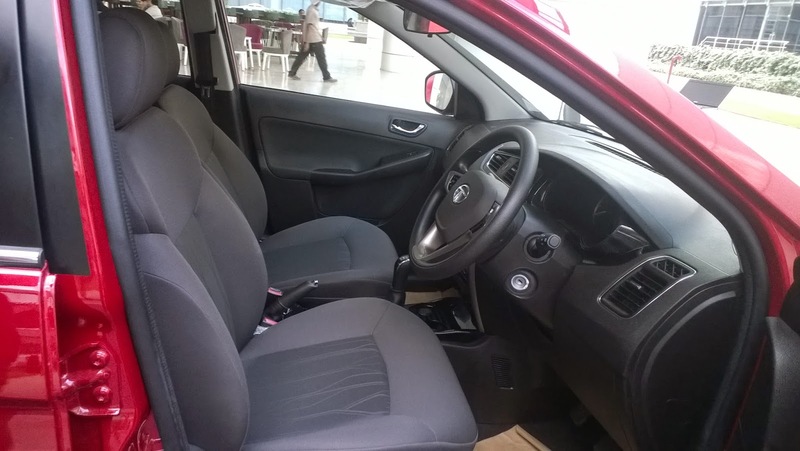 Also the headrest are adjustable for front and rear seats, so no more neck and shoulder pains with this car. 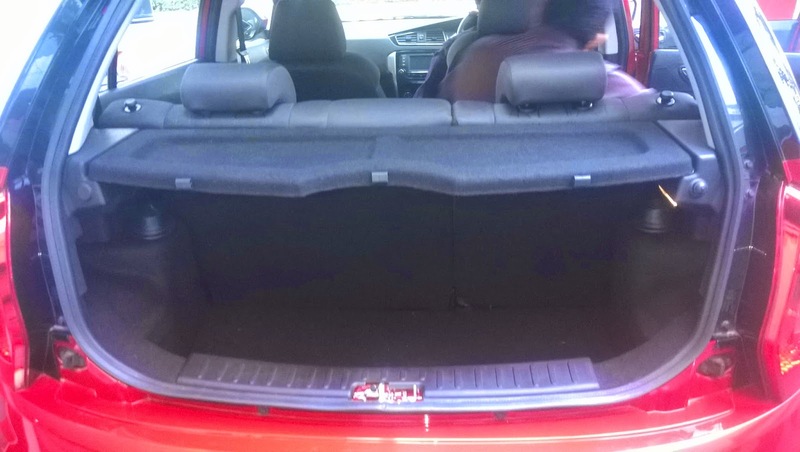 Well, the rear seats are foldable with 60:40 ratio to increase the boot space as and required. Safety is a must in every car. 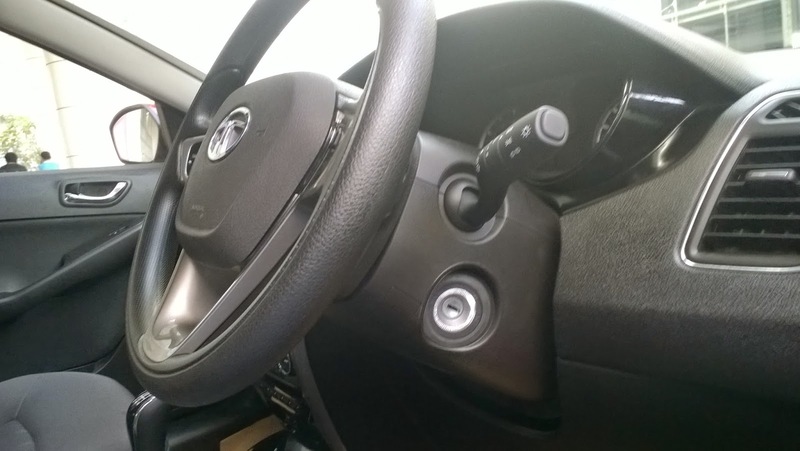 To begin with, it has a seat belt reminder for the driver and also door open and key in reminder to ensure safety before anyone starts their drive. 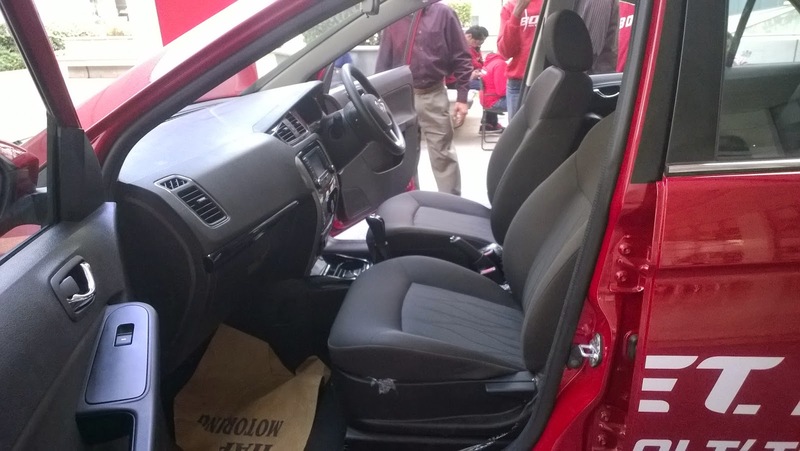 It also has driver and co-passenger airbags for additional safety. 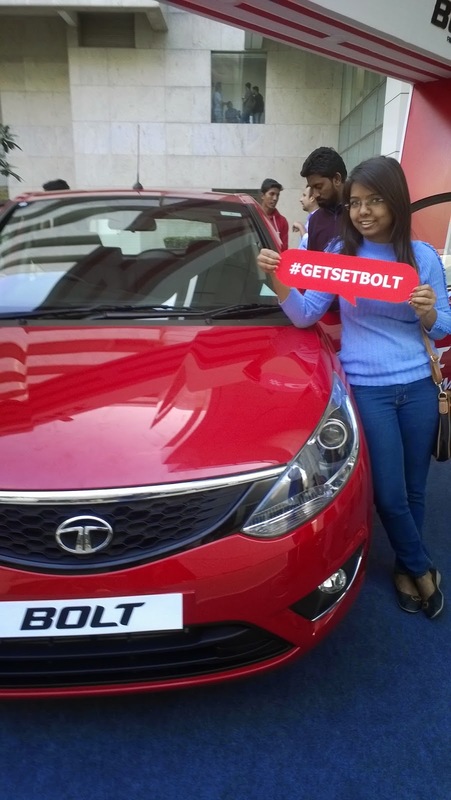 With the attention Tata Bolt received at the Bolt stage in Embassy tech village, I am sure many are planning to drive this beauty home. 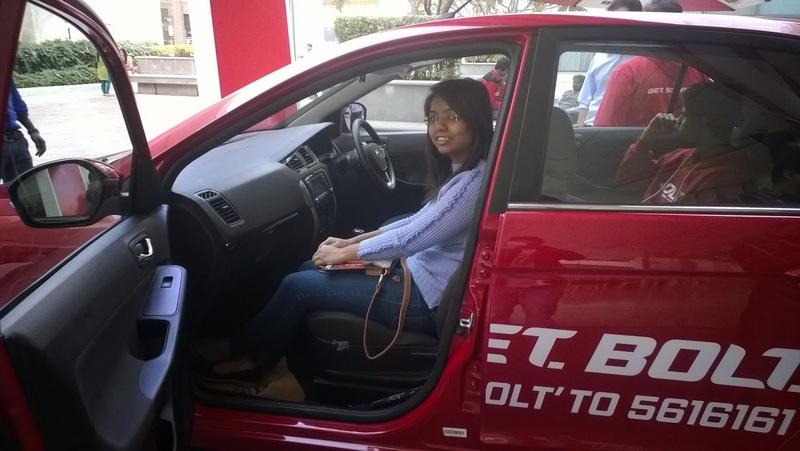 One can also get a test drive of the same and buy a petrol or a diesel variant.